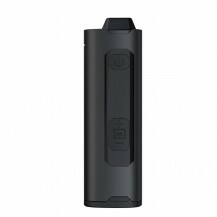 2800 mAh battery capacity provides the right combination of power and portability to meet your everyday usage demands. Indicates on/off, battery life, temperatures, and timers. Press and hold the power button for 2 seconds to start your session. 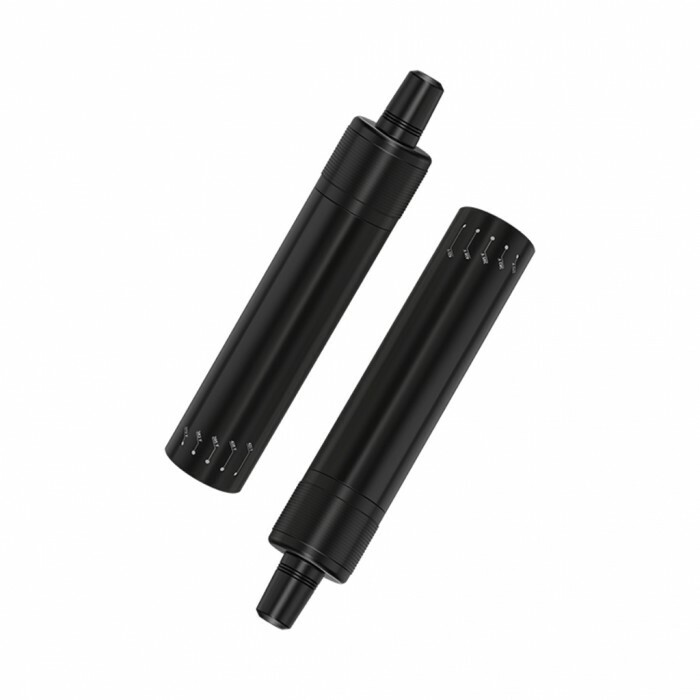 At the core of this powerful vaporizer,there is a patent pending ceramic heating chamber that utilizes a helical air path channel to provide both convection and conduction heating simultaneously. 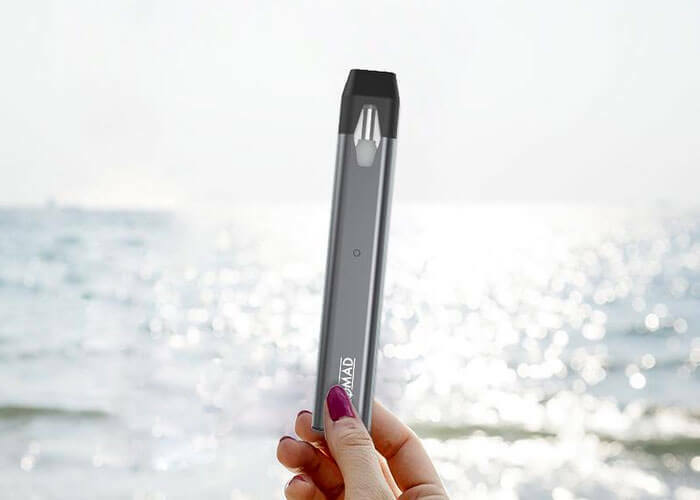 With this special designed ceramic heating chamber, it gives you at least 25% quicker and smoother vaping experience compared with any other pen-style vaporizer in the market. 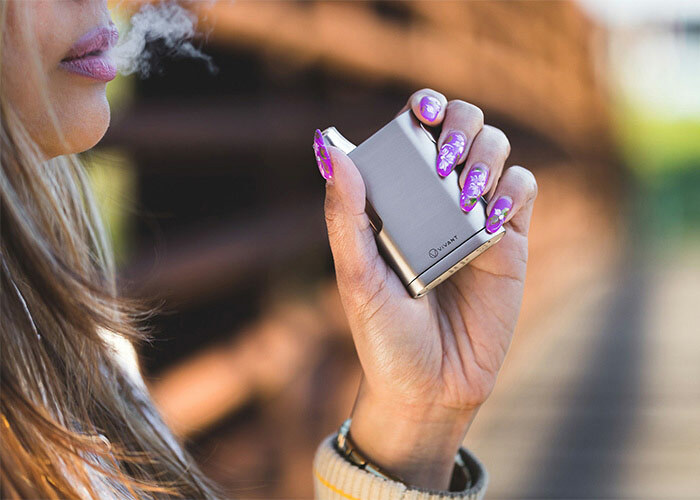 Five temperature adjustments provide you with five custom options to enjoy your favorite strains just the way you like it. Quickly press the power button 2X while the device is ON to adjust the temperature. Please check the user manual for more setting details. 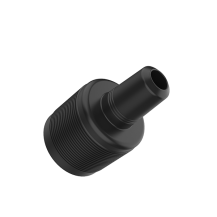 We always take customer’s needs into consideration, hence we included a Water Pipe Adaptor for the VLeaF. 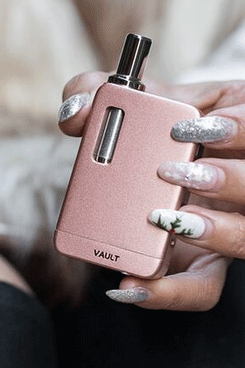 The WPA is easily compatible with your bongs and will open the door for you to take your experience with the VLeaF to the next level. 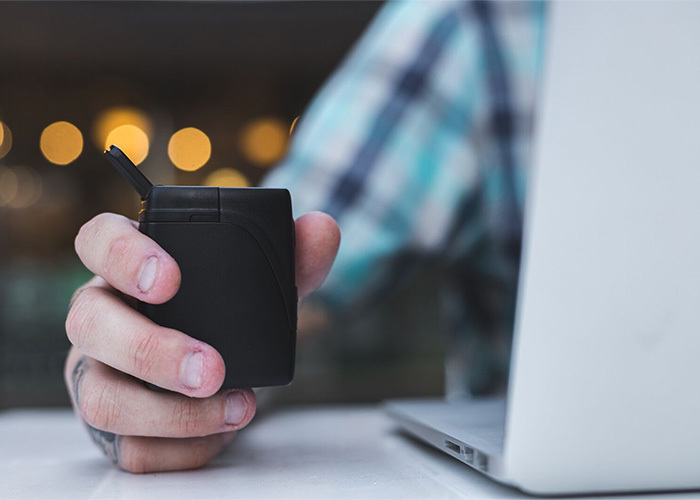 To charge the device, simply connect the USB cable to a wall adapter or computer. The LED light located around the USB port will display as red while the device is being charged. 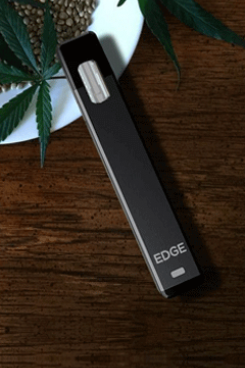 The LED light will disappear once the device is fully charged. It takes approximately 2 hours to obtain a full charge by using a 1A Wall Adapter. 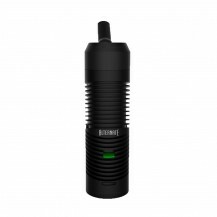 After six months of regular use, my vLeaf vaporizer is my favorite alternative to smoking herb. 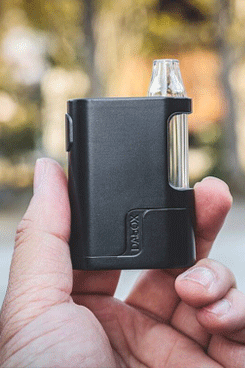 I've tried a handful of vaporizers from the vLeaf to the PAX. My vLeaf is still at the top of my list. Three pinches to load .25 to .30 Grams of flower is all this baby needs for a quick punch that will put the frosting on your day. Plus the price is easy on the wallet.